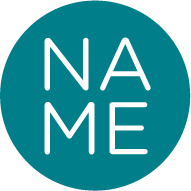 Name Creative is an independent design studio working with a diverse range of clients across print and digital media. 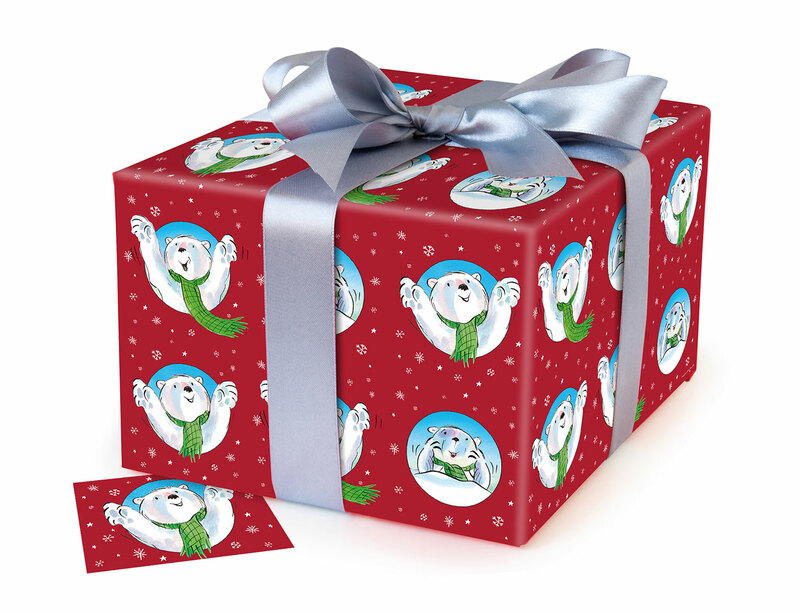 to send us large files. 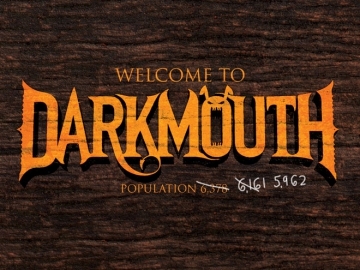 Print and digital design for the entertainment industry. 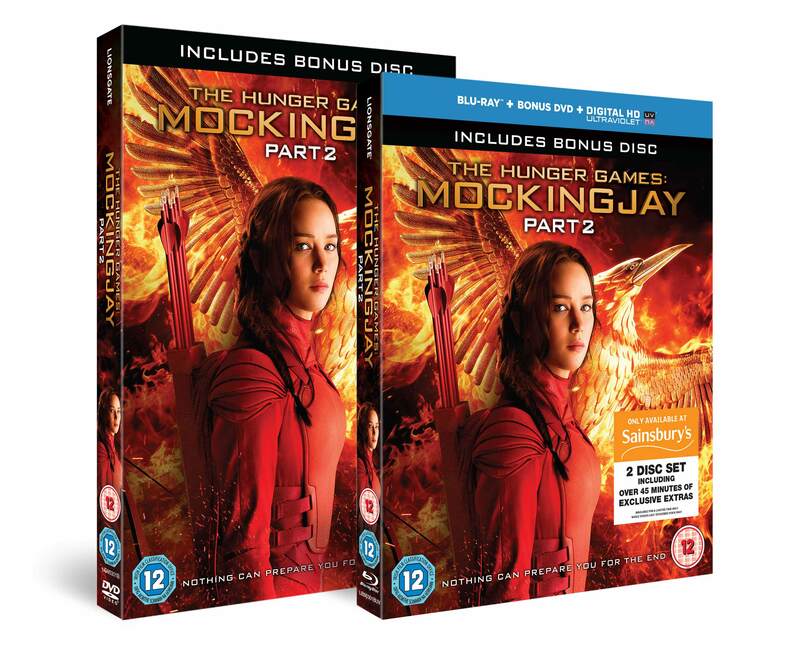 We were very proud to work on the packaging and print for the UK Home Entertainment release of Mockingjay Part 2. 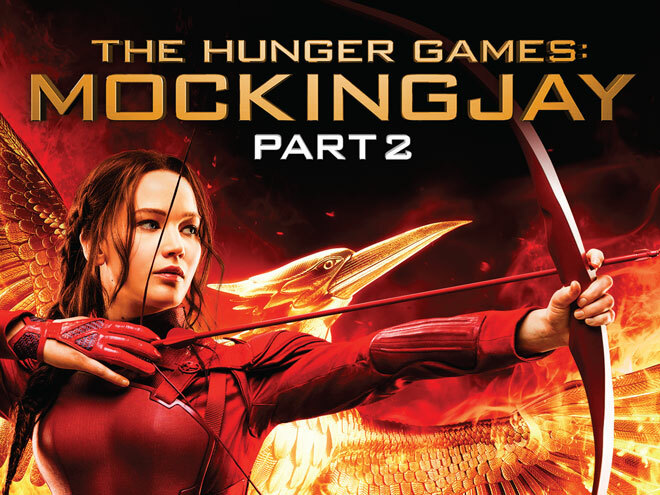 The 4-film franchise came to a stunning close with a full set of collectible Home Entertainment options, including metallic embossed o-rings, lenticulars and SteelBooks, all lovingly worked up by the Name Team. May The Odds Be Ever In Your Favour! 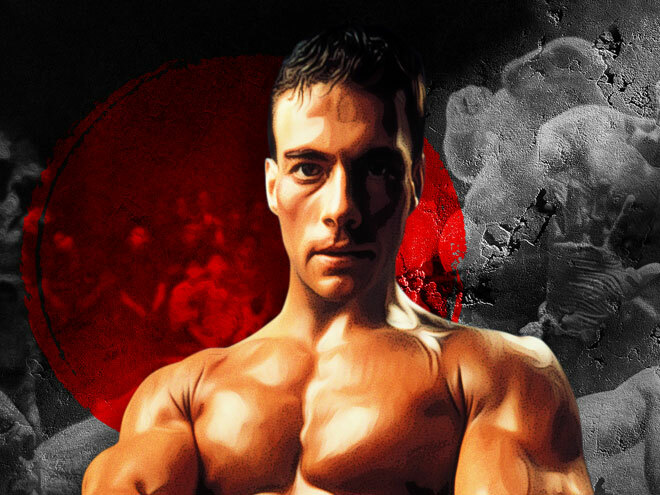 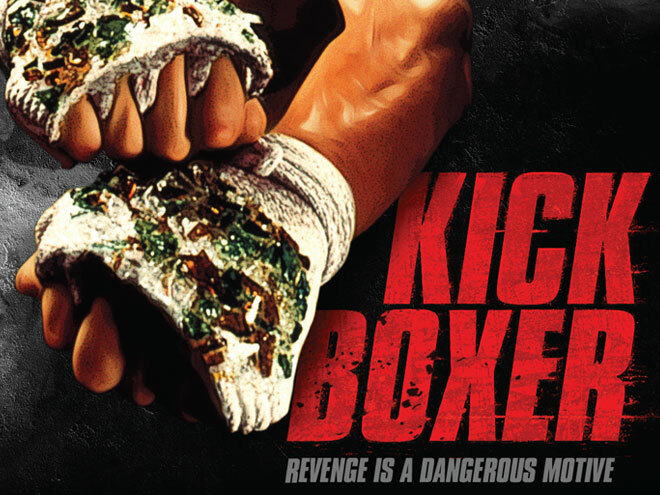 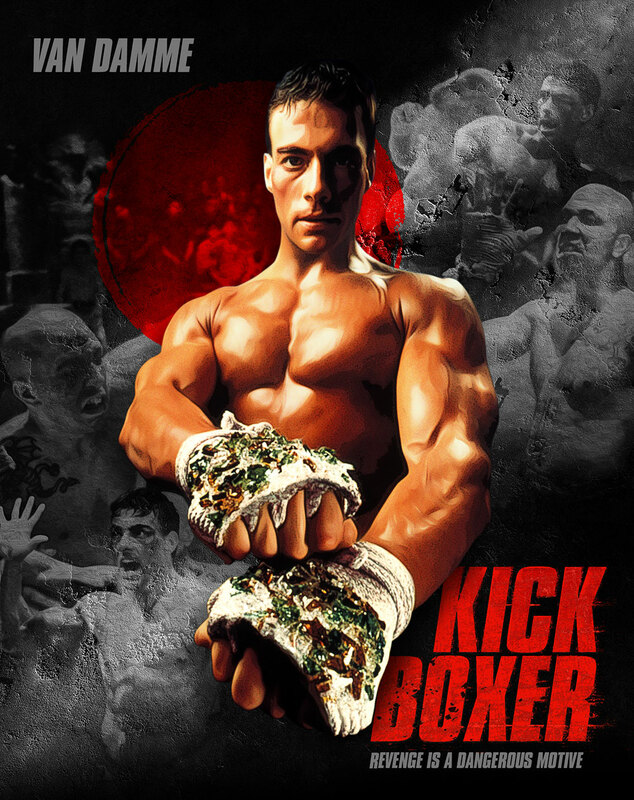 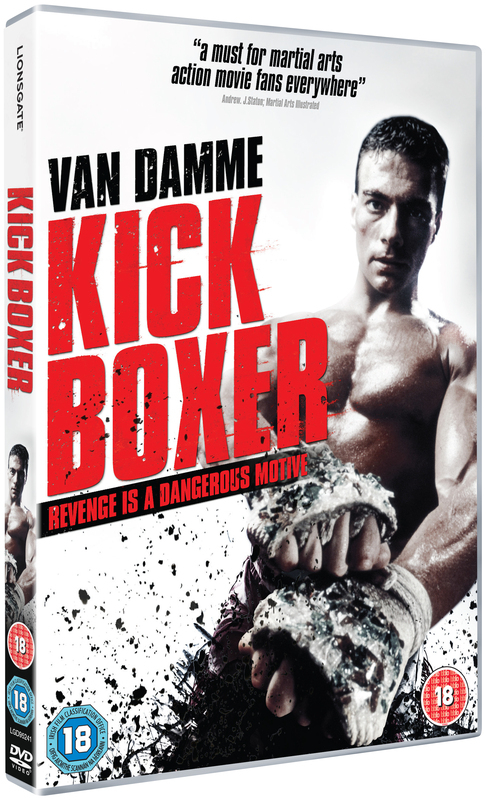 JCVD’s über-classic KICKBOXER packs even more of a punch on SteelBook. 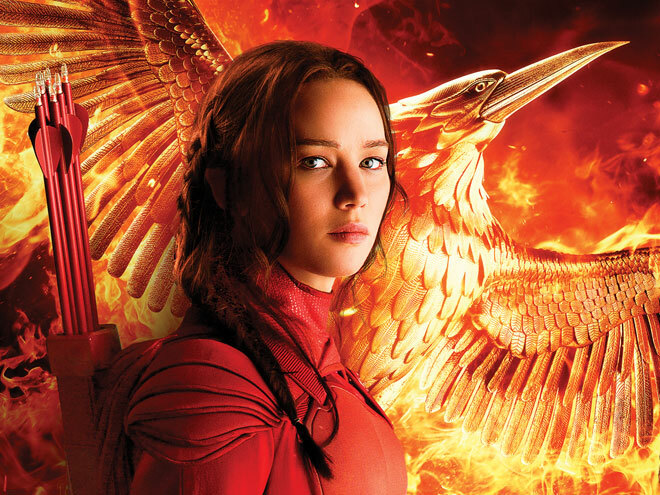 We refreshed the iconic movie for Lionsgate’s re-release with original creative which had fans very excited on forums. 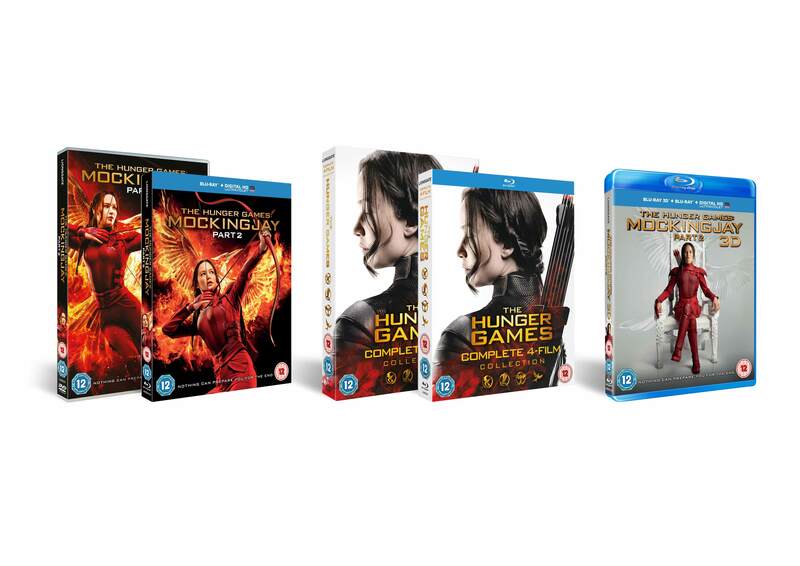 We also created contemporary packaging for the standard DVD and Blu-ray. 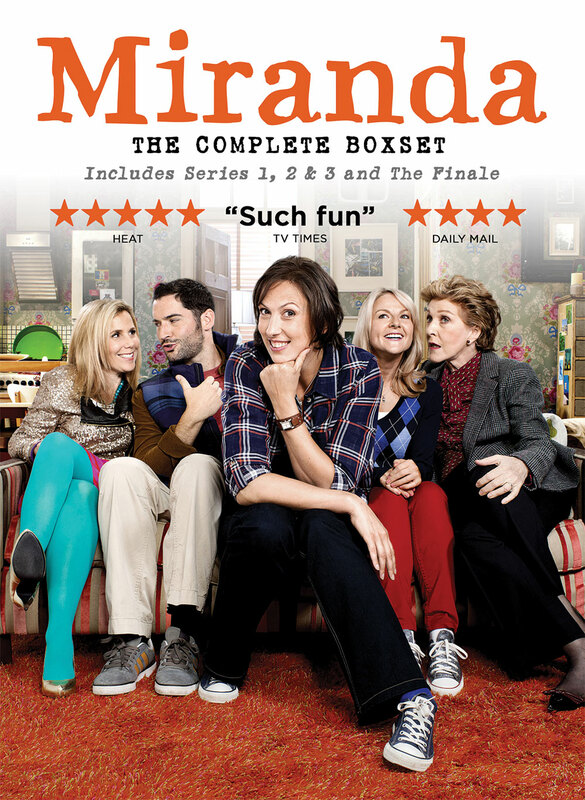 We designed the complete, what we call, ‘Boxset’ for the wonderful Miranda, released by Spirit Entertainment. 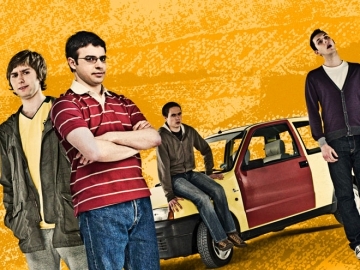 Through three series and a rousing finale, Miranda’s kept us very busy! Bye bye, Queen Kong! Ooh Friends! 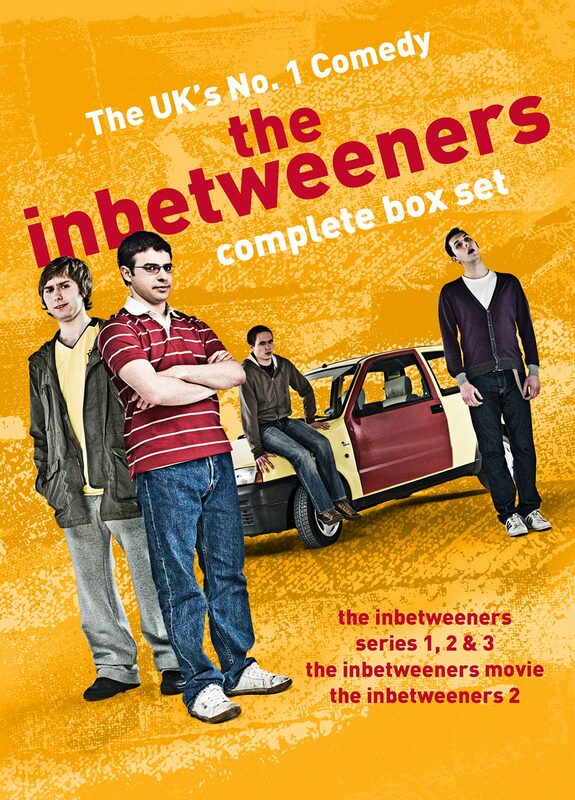 This fab boxset, released by Spirit Entertainment, includes all three seasons and both movies of the deservedly popular TV series. 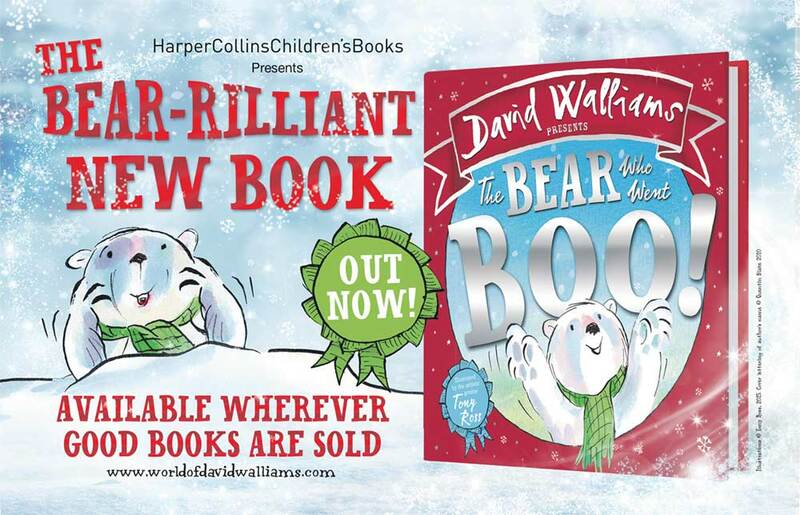 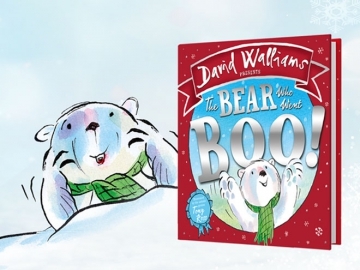 An almost unbear-ably cute premise, the beautiful picture book written by the unstoppable David Walliams and illustrated by the talented Tony Ross was promoted with posters, standees and had its own line of wrapping paper. 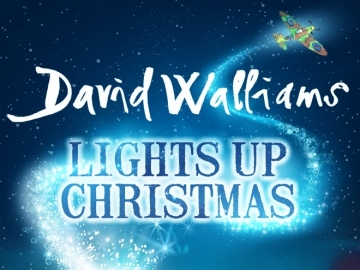 We created the original artwork for the David Walliams Lights Up Christmas 2015 marketing campaign, including animated versions shown on digital screens and versions for for online use. 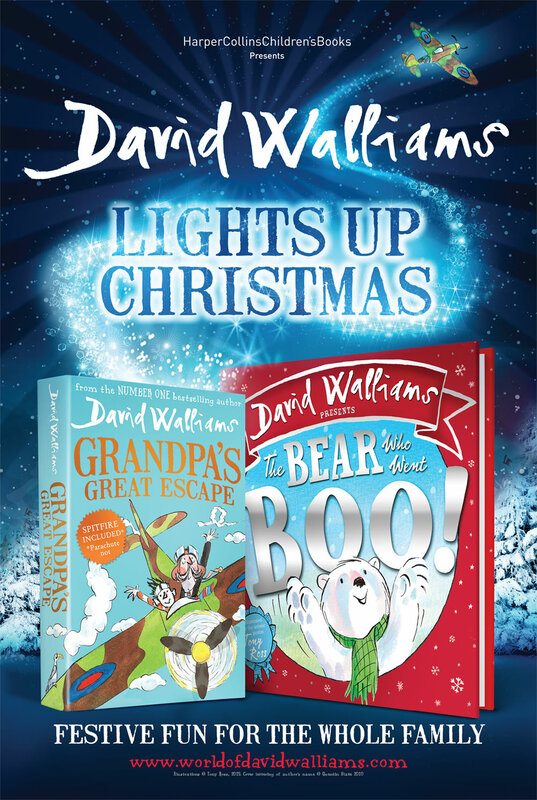 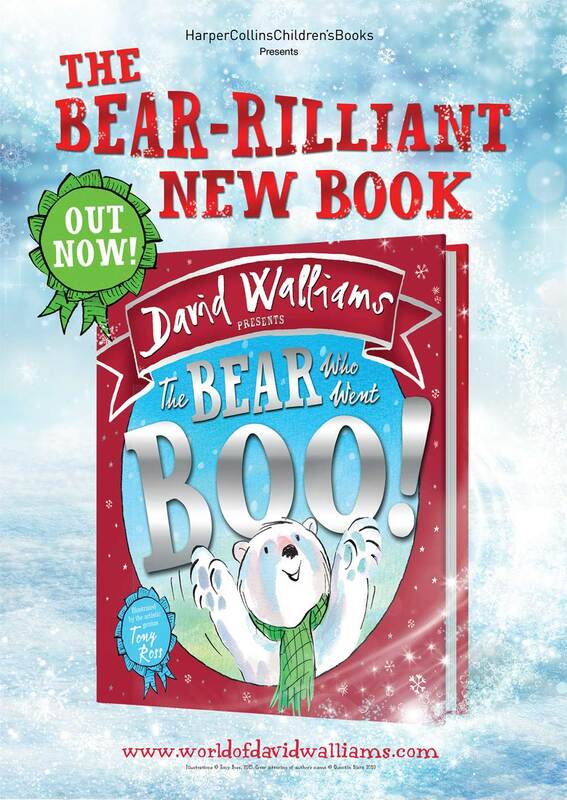 Our creative really brings to life the delightful style of Walliams’ books ‘Grandpa’s Great Escape’ and ‘The Bear Who Went Boo’. 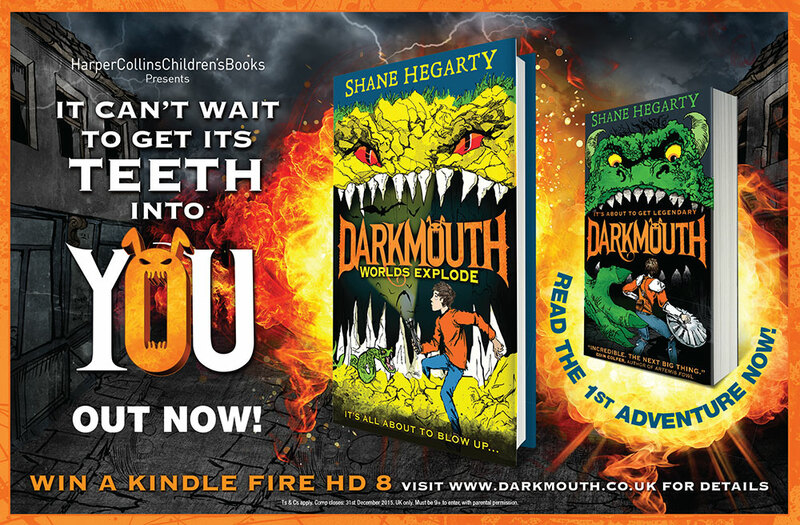 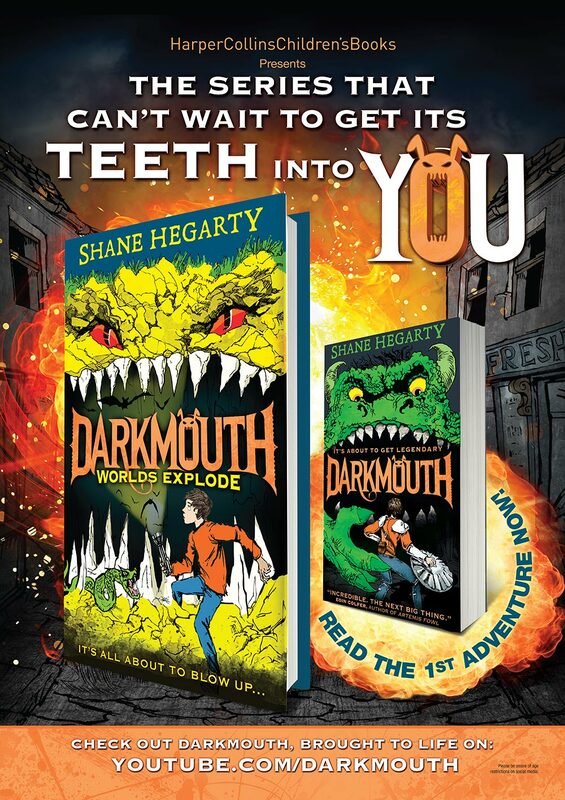 Darkmouth is the epic new series from the talented Shane Hegarty. 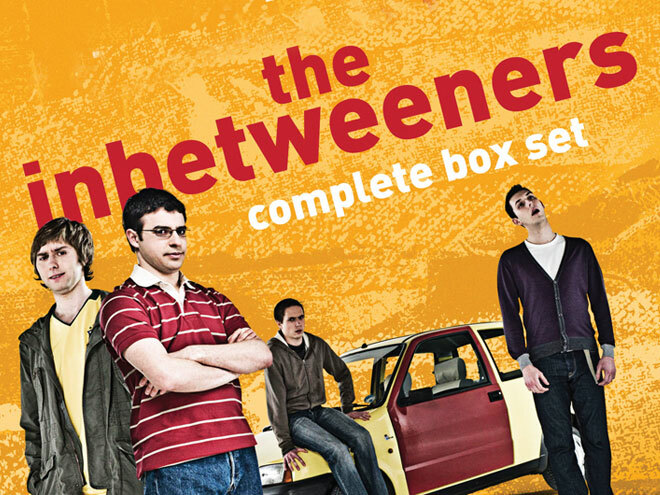 The movie rights have been secured, and it’s set to fill the hole left by bereft Harry Potter fans the world-over! 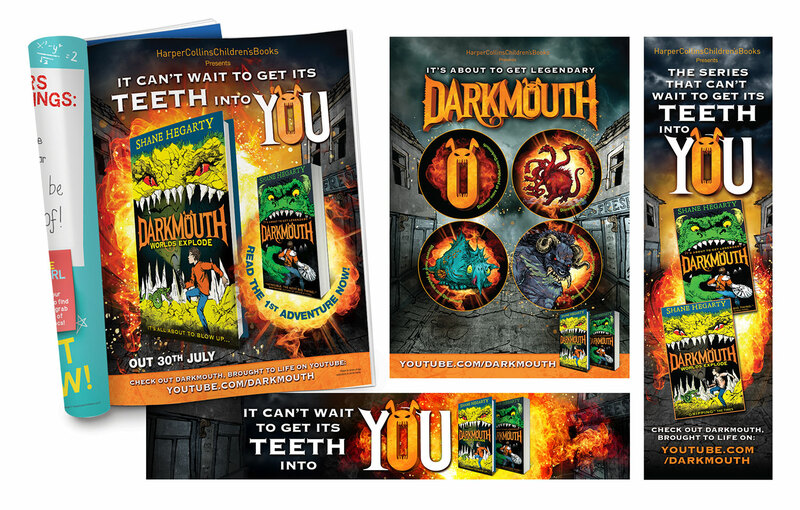 We created the original artwork for the Launch Campaign of the first book, and its successors. 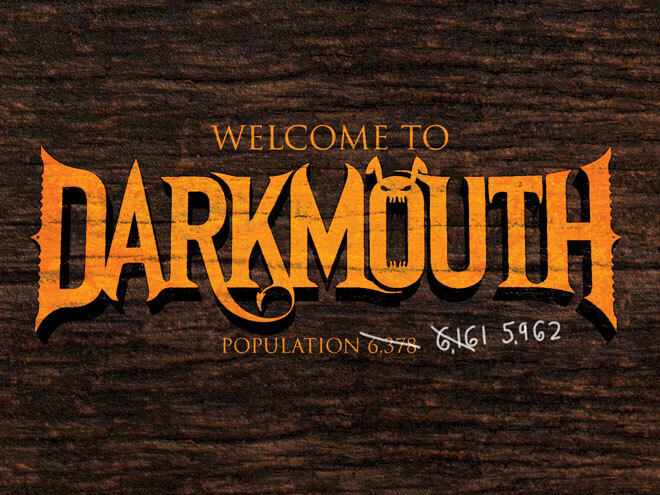 Here’s a peek of our work on the project. 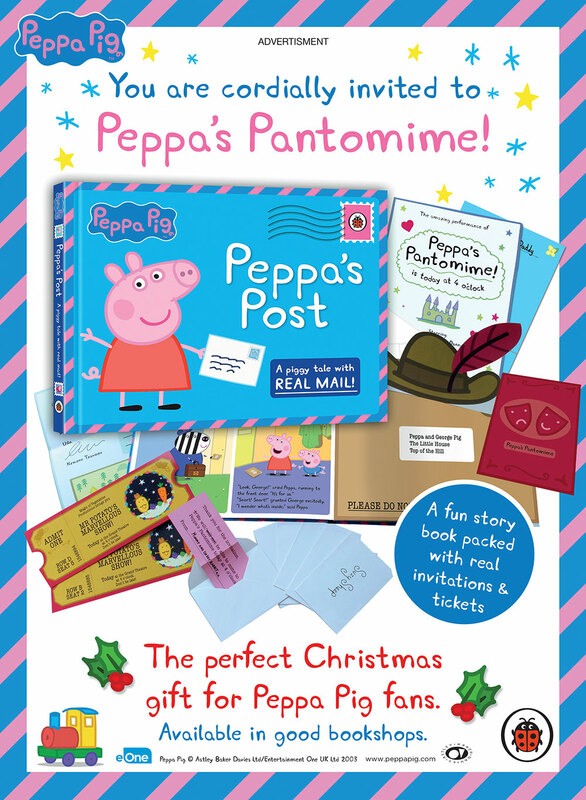 Peppa Pig, the phenomenal children’s brand, now has a wonderful interactive book called Peppa’s Post, and we were thrilled to be asked to create a press ad to promote this by Penguin Random House UK. 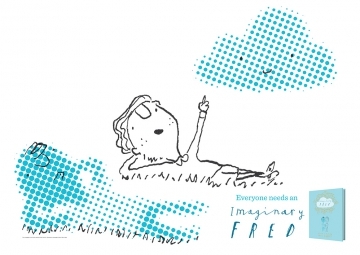 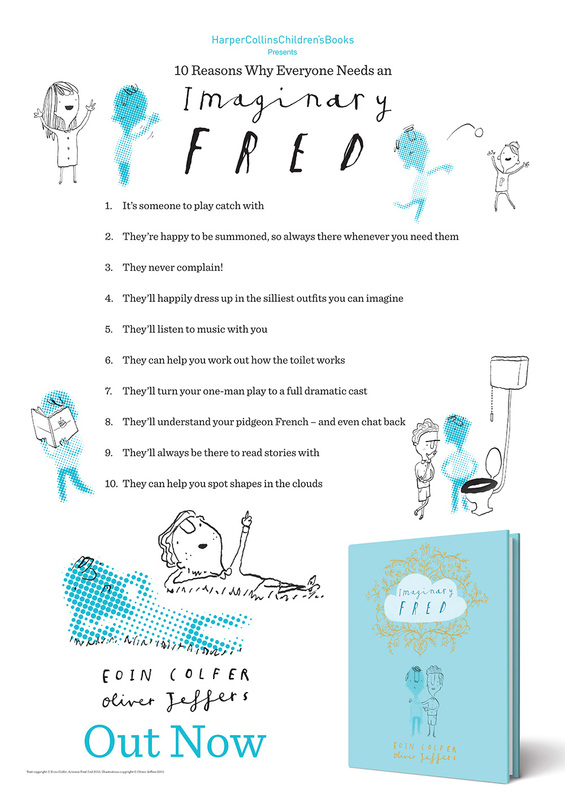 Oliver Jeffers is one of our favourite children’s illustrators at Name Creative, so we were really pleased to work on the campaign for his collaboration with Eoin Coilfer, Irish ‘Children’s Book of the Year 2015’, Imaginary Fred. We produced a series of assets including activity sheets, pillory, competition postcards etc. 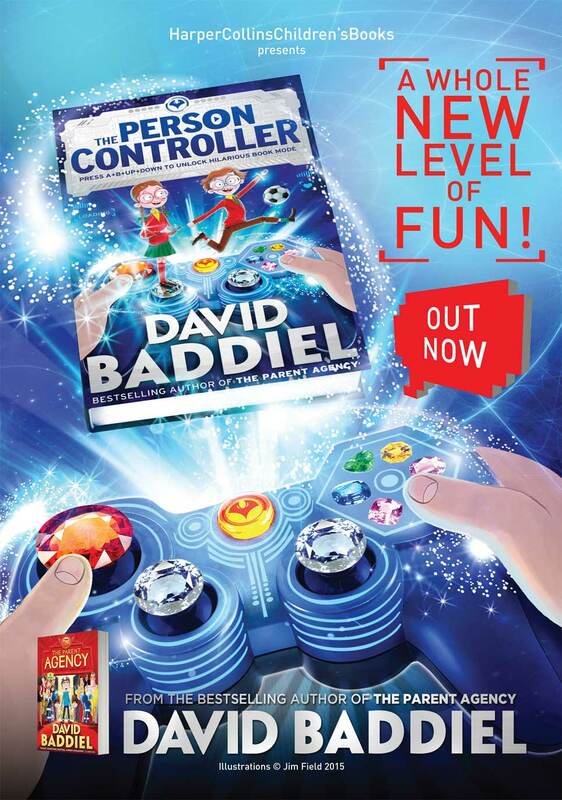 We produced a range of original assets to promote ‘The Person Controller’, the second children’s book by popular author David Baddiel. 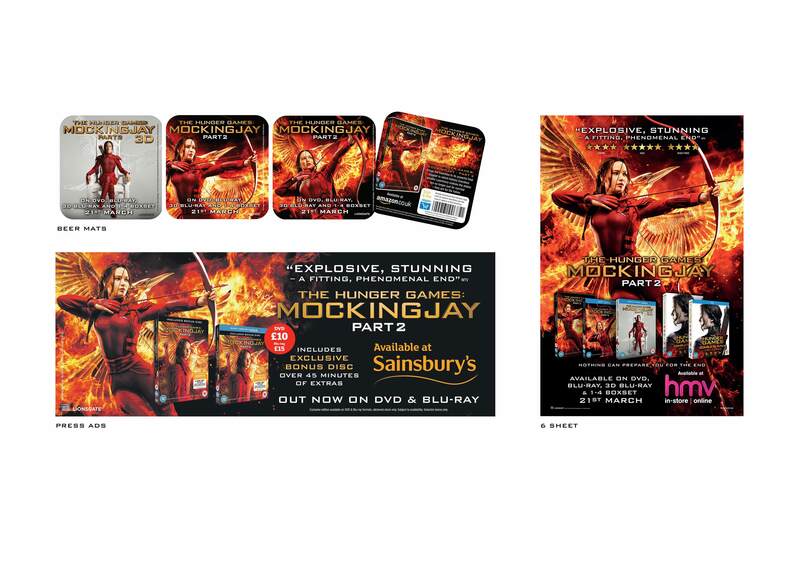 Assets included posters, press ads, social media elements, online ads. 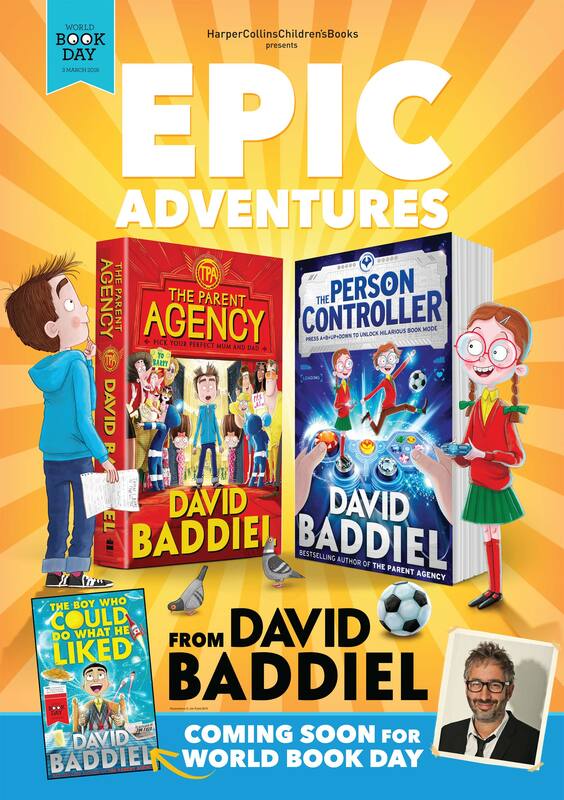 Click on the image to see the World Book Day poster we designed to promote Baddiel’s books.